How does one even begin to describe "Mama Danyne?" 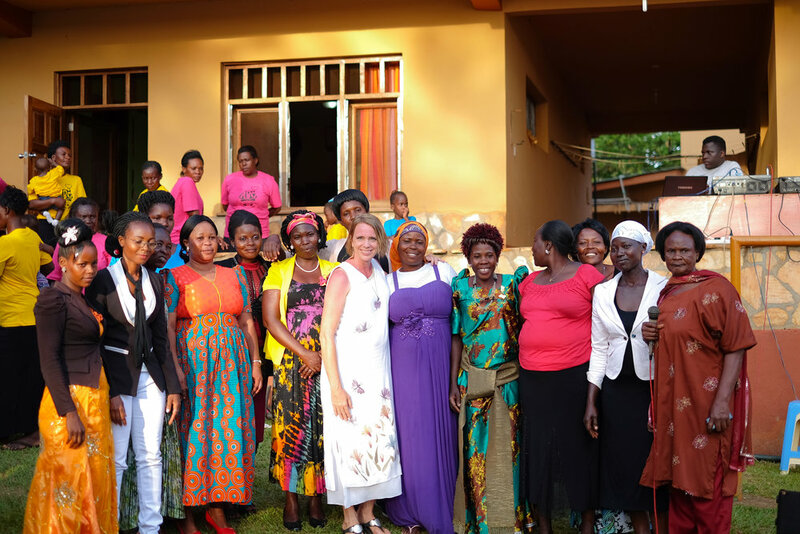 A woman who gave it all to start a babies home in Uganda in a spur of the moment decision when need met her face-to-face. 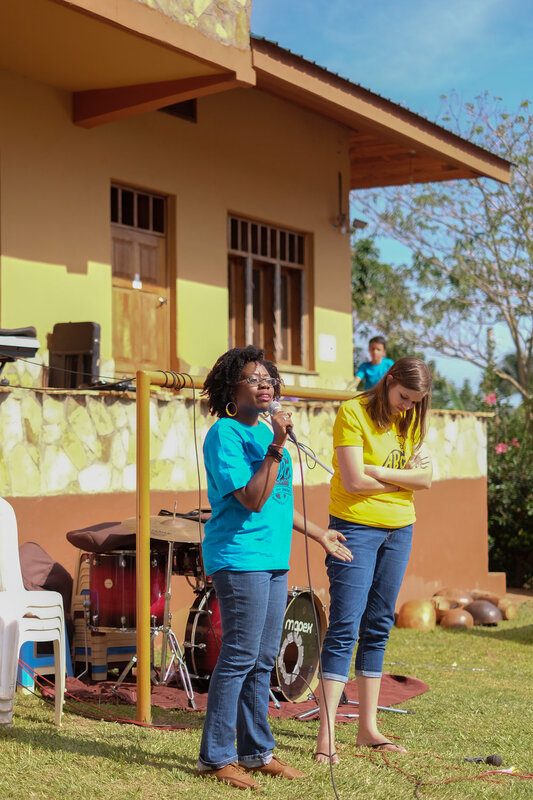 A woman whose obedience to God's call has left a legacy that will continue on in the children, workers, and families touched by the ministry of Amani. A woman who stood in Jinja before it was the Jinja we know today. A woman that is so adored that there are still a handful of original Amani employees working for the organization. 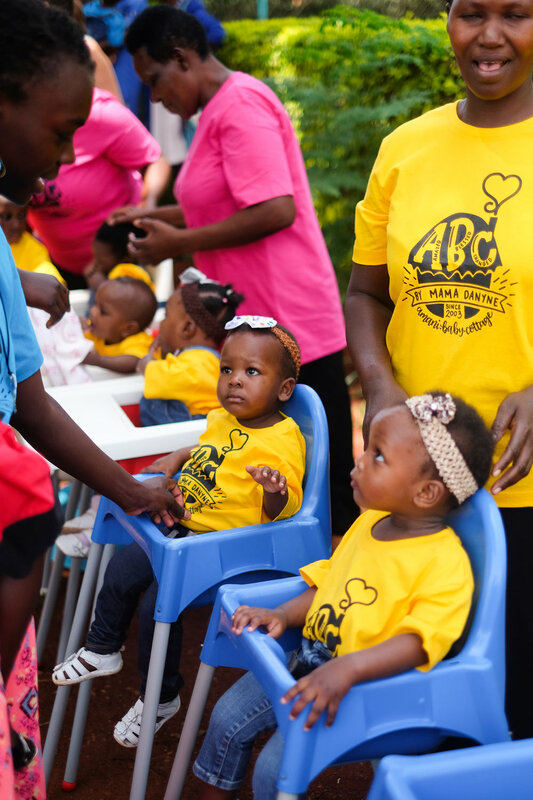 A woman so driven by the need for children to be in a peaceful environment, that she named our organization just that, "peace" in Swahili: Amani. A woman who committed to Uganda and orphan care so strong that she met her husband, got married, and raised her children here. 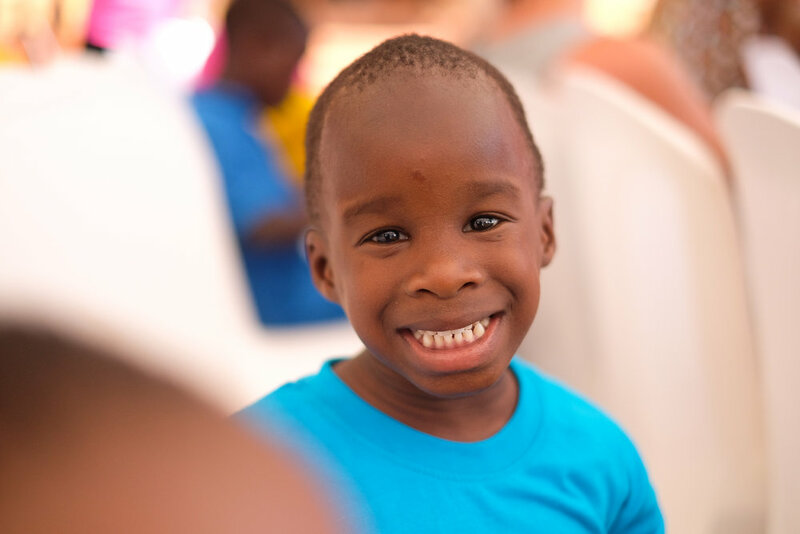 Danyne has seen over 350 children be placed, cared for, nourished, blossom, and resettled into safe homes over the past 14 years. 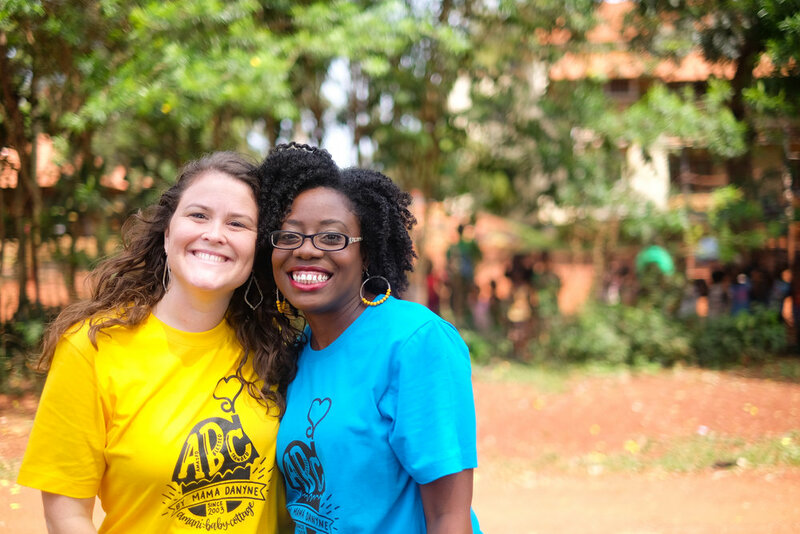 She facilitated over 60 Ugandan adoptions and over 100 international adoptions. 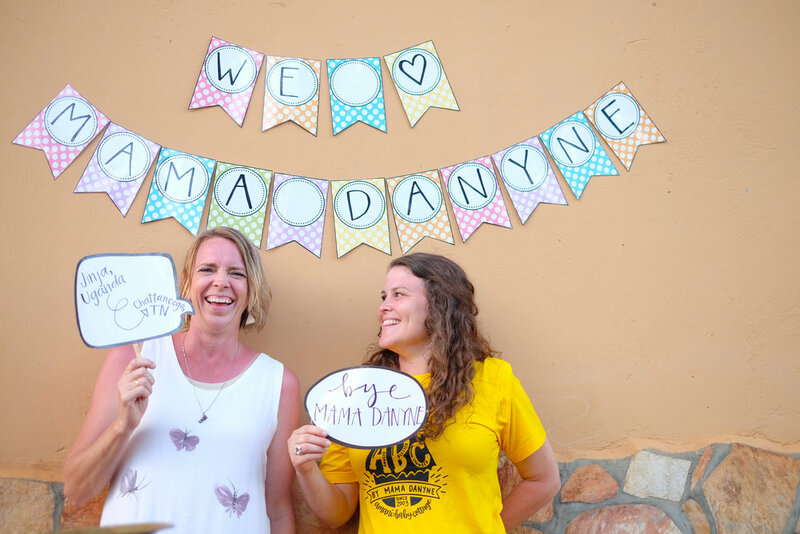 If you have spent 20 minutes with Danyne in the middle of Amani Baby Cottage, you can see that she is so full of wisdom, purpose, and direction for every child and mama in our home. She can tell you exactly what Rukia, our beautiful 10 year old girl, felt like the first time she held her as a newborn baby. 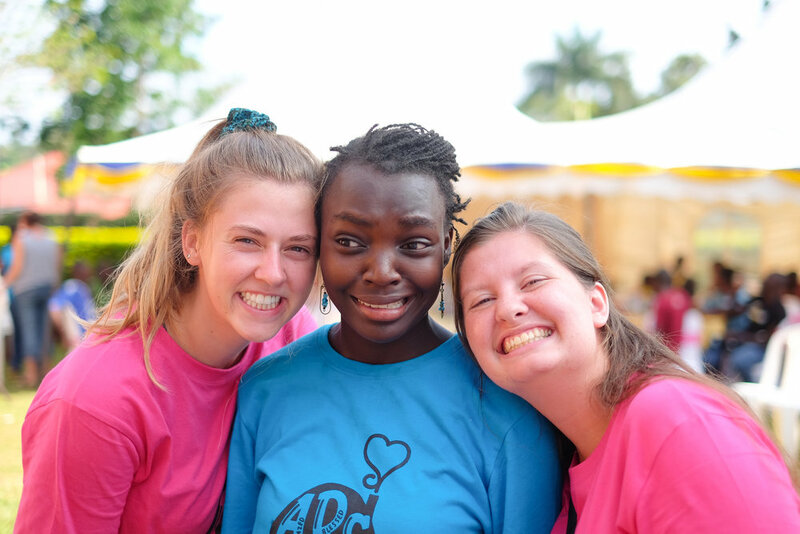 Danyne can tell you how old Rukia was when she hit every milestone, and how she has defied the predictions of doctors in her growth and independence. She can tell you every detail about the placement of Amani children, including my oldest son, Elijah. 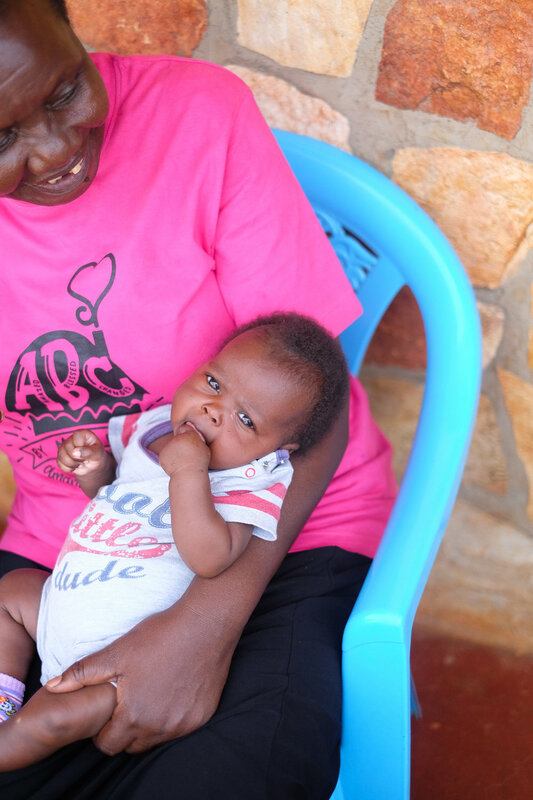 She can tell you where he was referred from, how he came to be there, and how she was just days away from giving birth to her oldest son when she got to drive my precious boy to Amani. 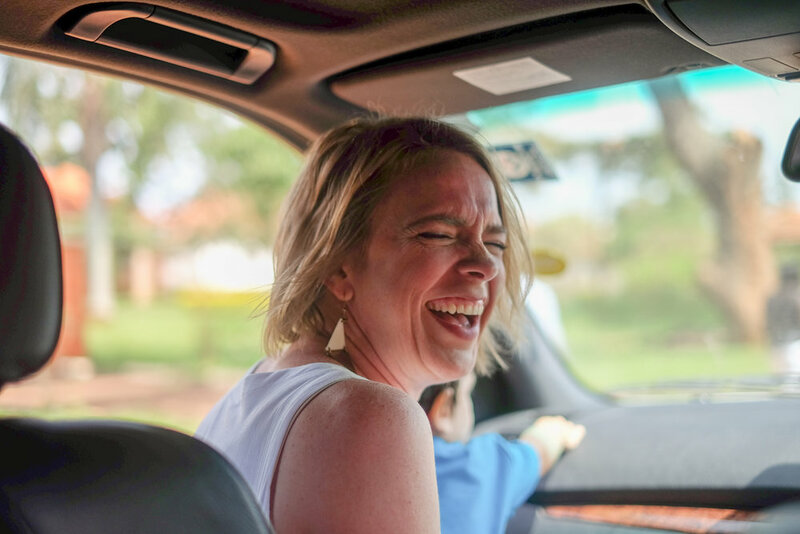 When you answer a call as strong as, "plant roots in Uganda and grow children in a way that is safe, joyful, and full of the Holy Spirit," you do this not only with finances, but also an unwavering time commitment. Well, just as God calls us to come, He calls us to go. After 16 years in Uganda, God is moving Danyne and her family back to the States, where she will still love, grow, and help oversee Amani. 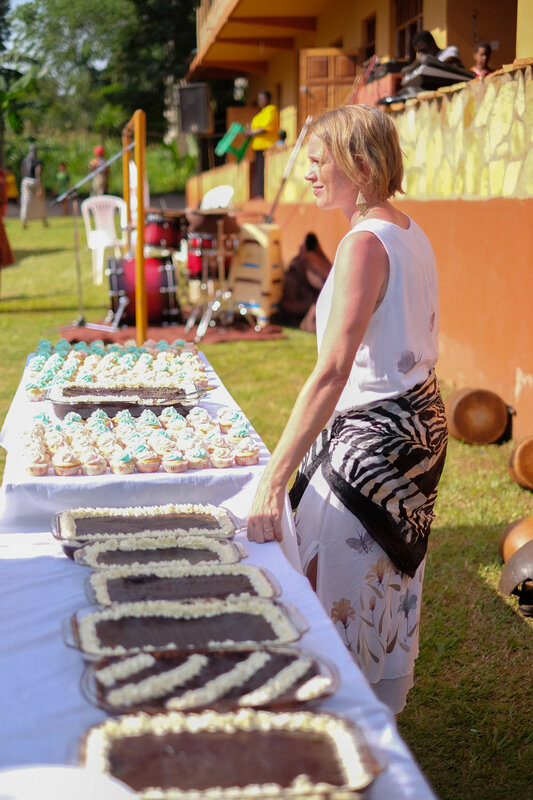 This past weekend, Amani got the opportunity to celebrate Mama Danyne and what she has meant to all of our ladies, volunteers, and children. In true Ugandan fashion, we opened the celebration with a marching band that led Danyne to Amani. 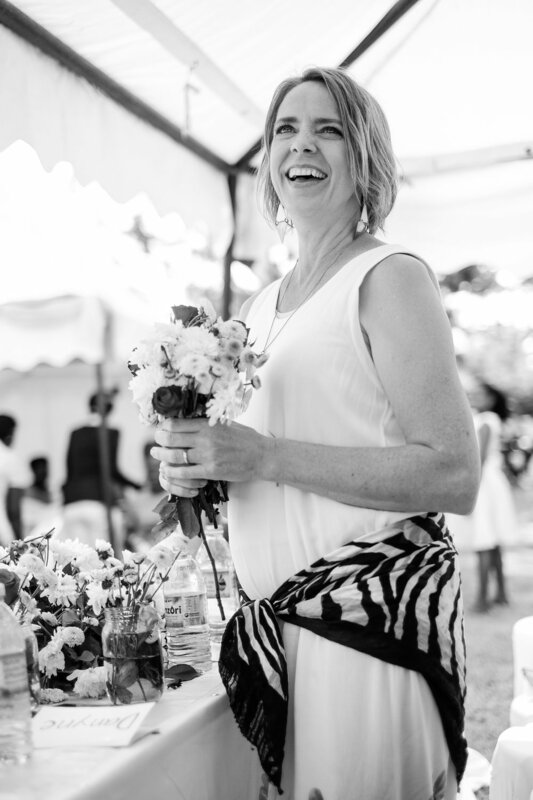 Then in true Danyne fashion, instead of riding in her car, she danced all the way down the busy streets of Jinja with the mamas and the marching band. 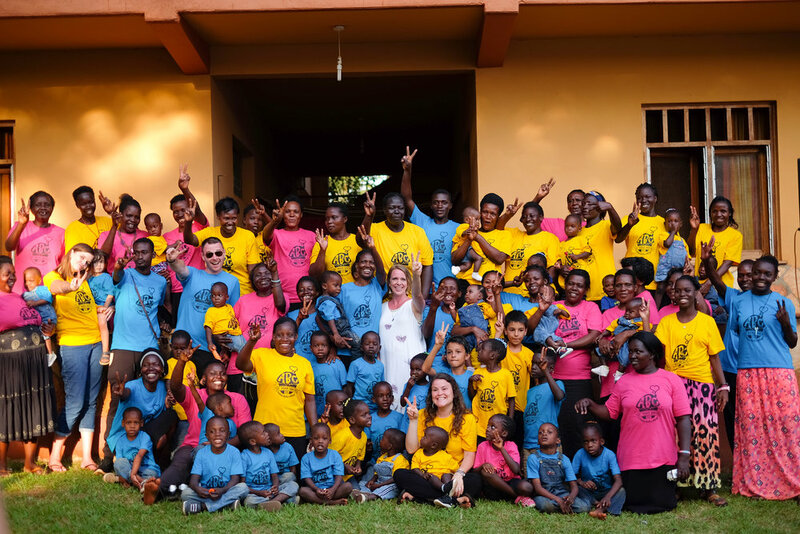 She was greeted at Amani by 40 workers, 43 children, multiple reunited Amani children, and so many more. Love, respect, and honor. We are never in danger of giving too much of these things to those we care about. We are certainly glad we got to show all of these to you before you left! Our prayers and appreciation are with you Danyne! Please enjoy the pictures from this wonderful day!